Five months pregnant with her second daughter, Cindy Desbiens was told the anatomy of her baby’s heart was incompatible with life. There was a 25% chance the child would not reach her fifth birthday. “A life-changing thing to hear,” Cindy reflects from her home in Waterloo. Charolette Desbiens, with an underdeveloped right atrium and ventricle, was born with hypoplastic right heart syndrome. At four days old she had a shunt surgically implanted to support her oxygen needs. The family went home but had to rush back to the hospital twice in the first month as blood clotted in the shunt. On Mother’s Day 2006, Charolette was discharged home from SickKids. The family returned each month, ultimately every six months, and then each year. 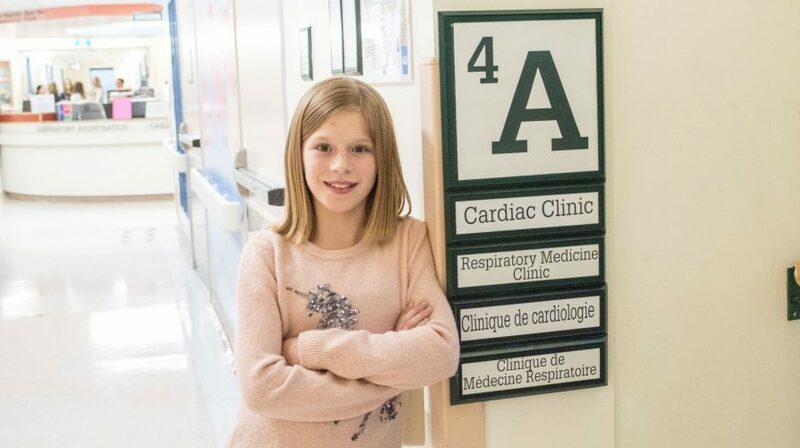 In that time, at age two-and-a-half, Charolette had her third and final surgery – a successful Fontan procedure – days before her older sister Olivia began junior kindergarten. Today, Charolette Desbiens is 13. Olivia was barely a toddler when Charolette was born. While Cindy would stay through the week in Toronto, her husband Jeff would spend the weekends. On Sunday, Cindy would return to SickKids with Olivia and they would assemble at Charolette’s side before Jeff and Olivia returned home to Waterloo. Outside the impossible dark nights when Charolette’s condition was critical, Cindy says the hardest part was family separation and her isolation in the hospital. “The hardest part of my week was leaving Charolette at the hospital on a Friday, driving home a complete mess and feeling intense guilt,” she says. And there was her husband as well. She remembers filling up at a gas station near Guelph and looking across eight lanes of traffic to another gas station, where Jeff had stopped to fill as well. They waved to one other, each headed in opposite directions. 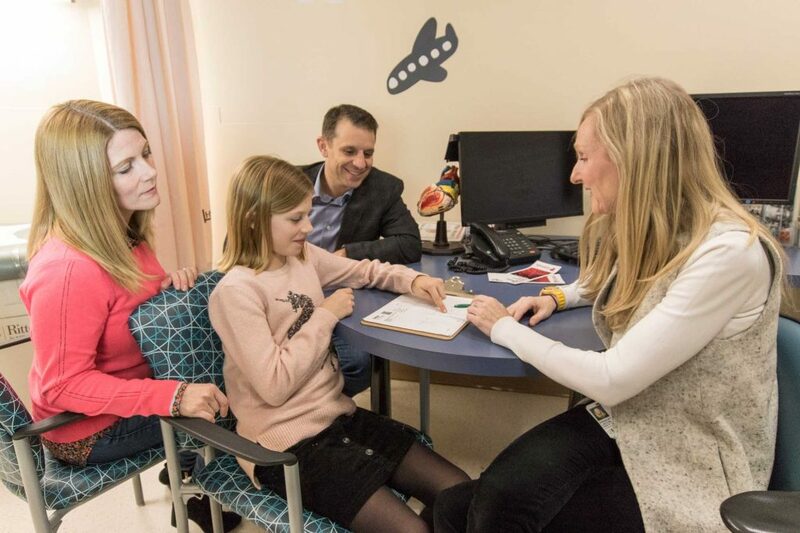 Now, the family has a third child, Theo, who knows his sister has a “special heart.” Olivia, her mom reports, has become a very empathetic girl – a quality built by her little sister living with congenital heart disease. Despite lower endurance than her classmates, Charolette has done very well for a child with one ventricle. She is active in softball and ringette – where she was the second-highest goal scorer on her team. Cindy says when people find out her daughter has a heart condition, they are surprised. Charolette is a thoughtful, introspective girl who has endured unique life experiences in only a fistful of years. “The reality is that things will change at some point for her,” Cindy says. “I think it can be frightening for her. There is a lot she doesn’t understand yet. She does know it is a lifelong condition, and there is an uncertainty about her future. We are honest with her, and we talk about the surgery she might need one day. Before Charolette’s Fontan procedure (and before Theo), Cindy was pregnant again. An ultrasound revealed he was a boy and he also had hypoplastic right heart syndrome. She lost the pregnancy not long after. Worried, they had Olivia do an echo, which revealed that she had a “patent foramen ovale” – a hole in the upper chambers of the heart that didn’t close after birth. It was benign heart condition, thankfully. Jeff and Cindy also had echocardiograms, which revealed healthy hearts. There were still questions, as in most families, of the health and causes of death of extended family members long ago. 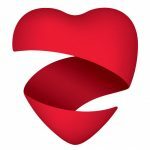 That study is the Ted Rogers Centre’s Cardiac Genome Clinic. She said before Charolette was even born, she and Jeff talked about how they would approach this diagnosis. They wanted to be a part of research to help, if not their own daughter, future generations who could learn from answers their family members’ genomes could provide. 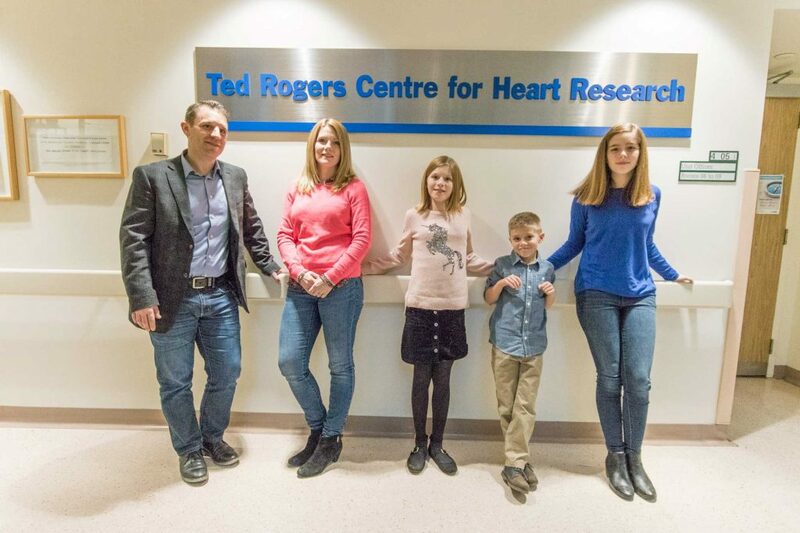 The family has provided all their records, consented to do whole genome sequencing, and even donated DNA from the baby Cindy lost to the SickKids cardiovascular biobank now funded by the Ted Rogers Centre. “With Charlotte’s condition, our first question was ‘why’?” Cindy says. “There was no answer. If scientists had the answer, it could be a step to uncovering new treatments. Who knows what the future holds? Something they find could change the fortunes of children born with complex congenital heart disease.